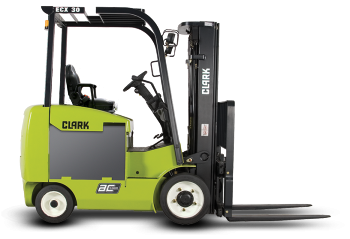 Clark, Komatsu, BYD Forklift, Noblelift Forklifts | All Lift Service Co. 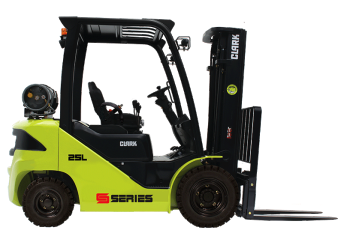 When it's time to expand your industrial forklift fleet, All Lift Service Company understands you want to invest in quality, dependable models that provide the best performance available. 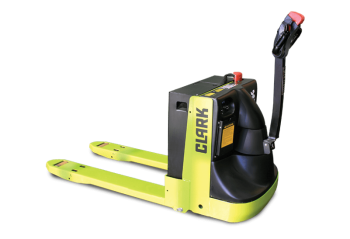 That's why we offer a wide selection of high-quality new industrial forklifts from the brand names you trust, including CLARK, Komatsu and BYD Forklifts. 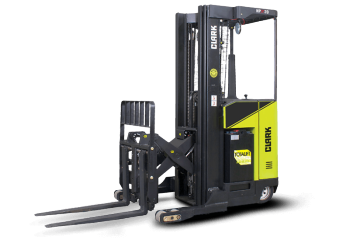 Whether you're working in a high-capacity warehouse with minimal navigation space, to the unpredictable outdoors on a work site, we have the forklifts to fit your company's needs. After you have found the new industrial forklift you want, find the financing option to fit your budget with the help of our financing team. Visit us today to learn more.